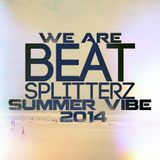 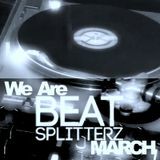 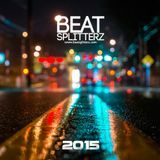 Production and DJ duo Beatsplitterz got together in neighbouring Germany. 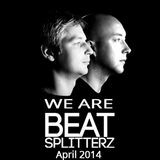 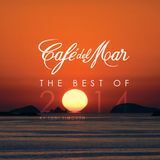 Their sound is a mix of Dutch house, electro house and progressive. The same year they debuted in German club Virgin and in 2010 played there premiere performance in the Czech Republic. 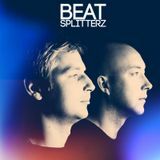 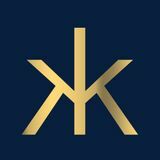 The following two years were a breakthrough for the Beatsplitterz, performing at major events in the Czech Republic and abroad and alongside such names as Joaquin Phunk, Filthy Funk Funk, Jacob Van Hage, Milan Lieskovski and a great many top Czech DJs. 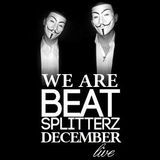 Also worth mentioning are residencies at PAP Motion and Escape where they invite more interesting guests.